Established in 2002, Geo2X SA has an acquired specialization in applied geophysics. Our activities were firstly aimed at local surveying, which quickly evolved into vibroseis prospection. 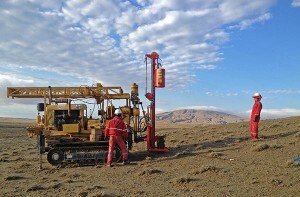 Since 2012, our focus has been geotechnical identification through joint geophysical methods. Our global experience is key to find specific solutions for varied issues (hydrogeology, natural resources, landslides, pollution, etc.) in many environments. A particular effort is put into research and development of new hardware and software, allowing us to have innovative answers to complex situations. Our team holds 12 geophysicists, geologists and engineers. When considering large projects, our team can hold up to 120 members. Client demands are met with quality through exceptional mastery in key software (geophysics and cartography). 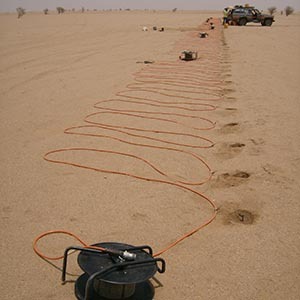 Our complete range of equipment meets the highest accurate standards for each geophysical technique.